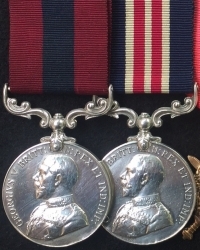 A VERY LATE & OUTSTANDING “SCOTS” DISTINGUISHED CONDUCT MEDAL & PAIR, With WW2 Defence Medal. 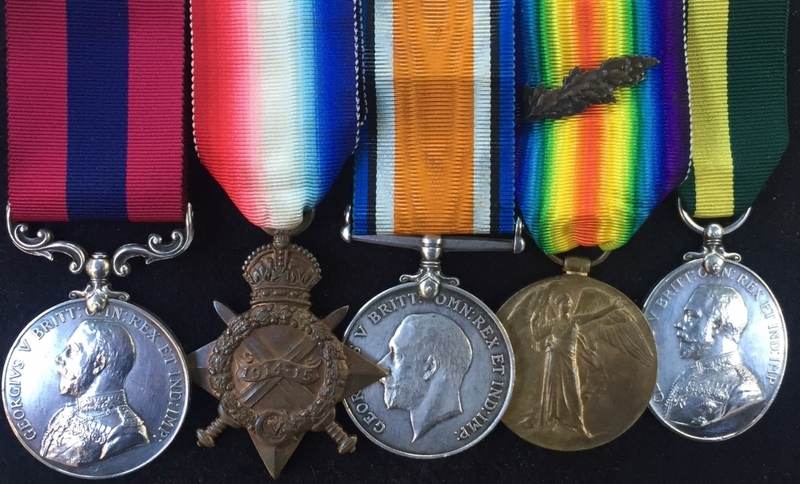 (SUPERB “ONE MAN ARMY” CLOSE COMBAT BATTLE CITATION) To: Sgt John B. Wishart. 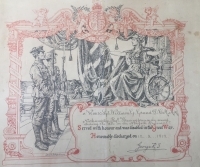 2nd Bn HIGHLAND L.I. A VERY LATE & OUTSTANDING “SCOTS” DISTINGUISHED CONDUCT MEDAL & PAIR, With WW2 Defence Medal. 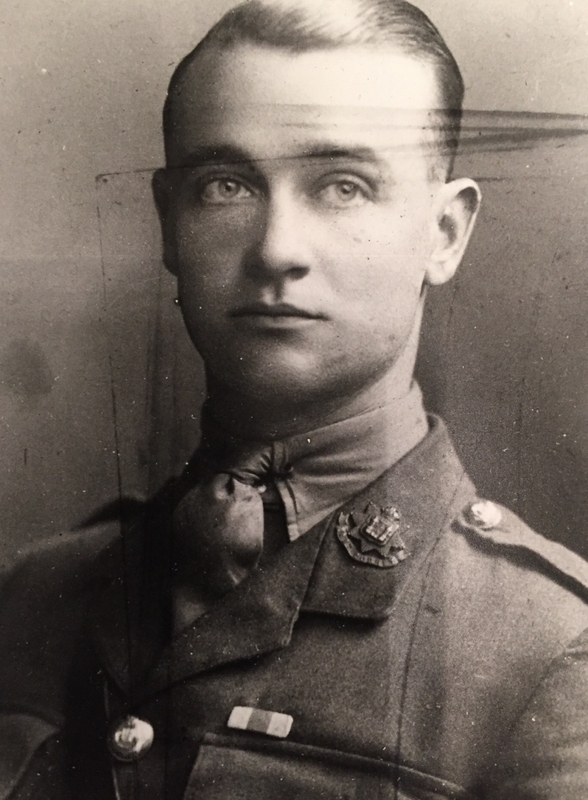 (WITH A SUPERB “ONE MAN ARMY” CLOSE COMBAT BATTLE CITATION) To: Sgt John Brown Wishart. 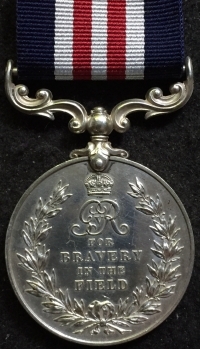 2nd Btn Highland Light Infantry. 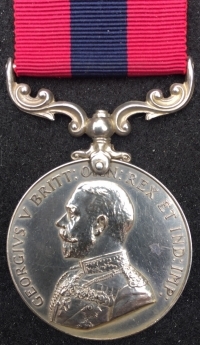 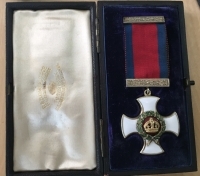 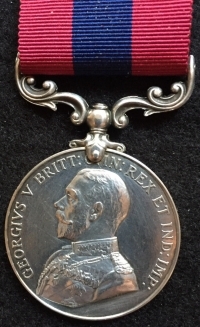 A SUPERB “MINT CASED” DISTINGUISHED SERVICE ORDER (GVR). 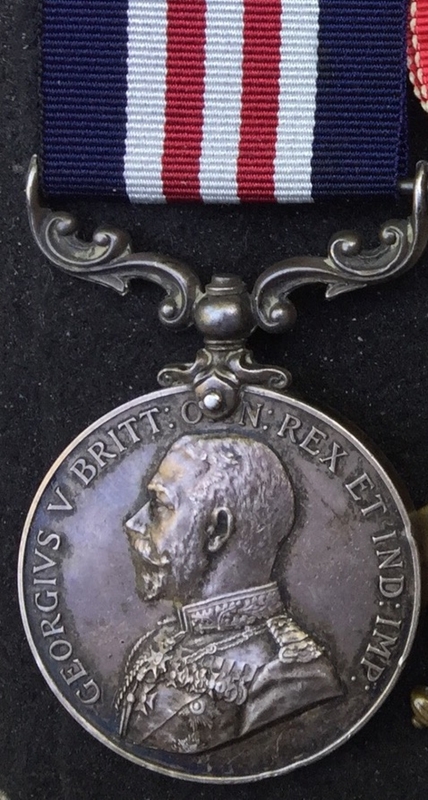 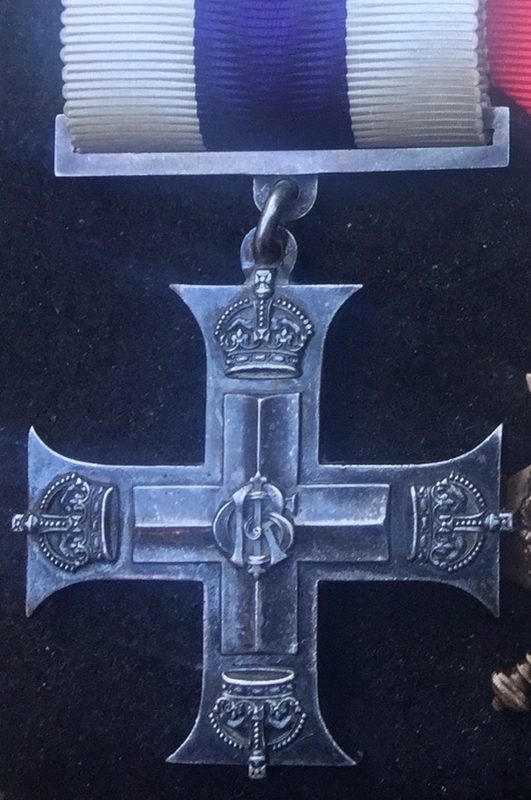 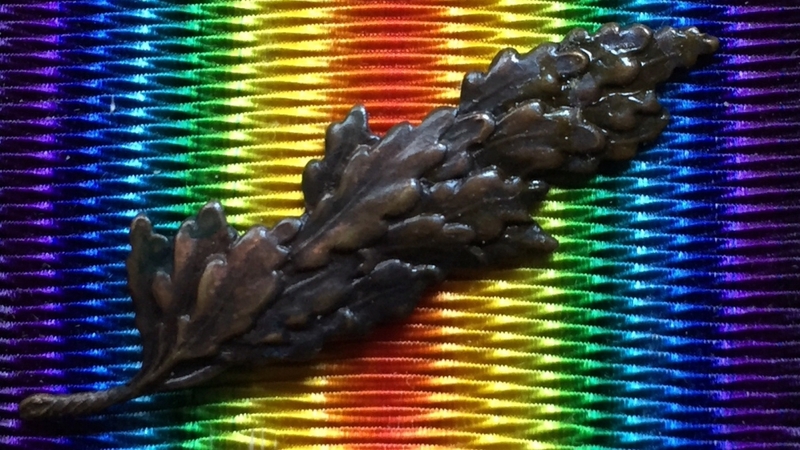 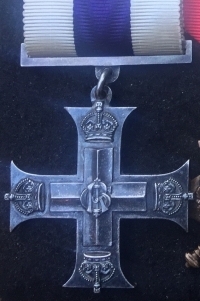 A Classic Example of the Great War award by R & S GARRAD & Co, Goldsmiths & Jewellers, TO THE CROWN. 25 Haymarket, London. 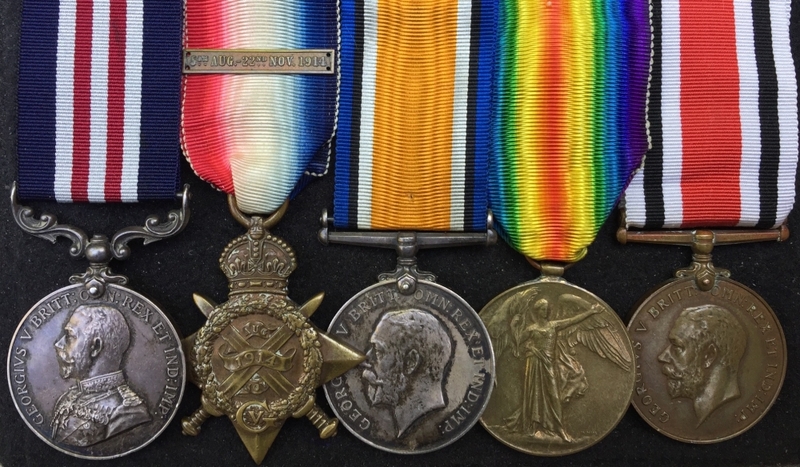 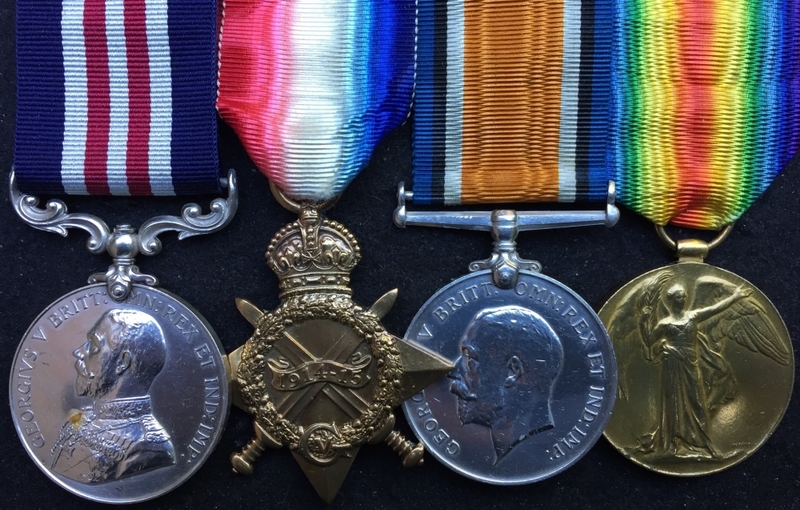 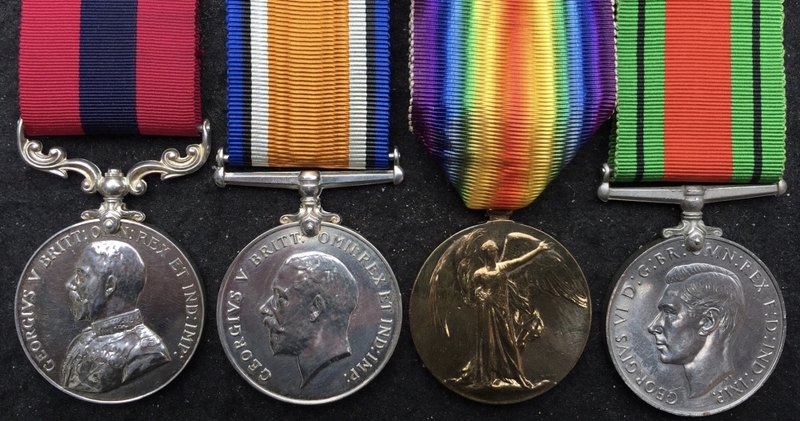 A SUPERB 21st LONDON REGt (IMMEDIATE) "VIMY RIDGE" MILITARY MEDAL & 1914-15 Star Trio. 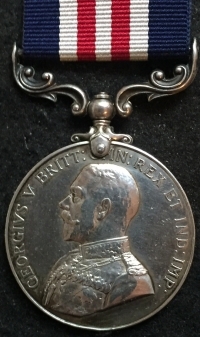 To: 1539 Cpl R.BUTLER. 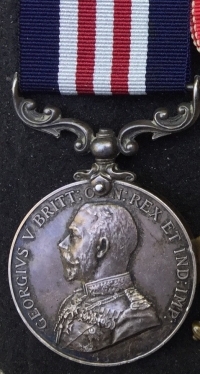 21/LOND. 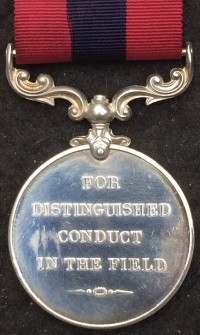 R. T.F. & 142 Coy, Machine Gun Corps. 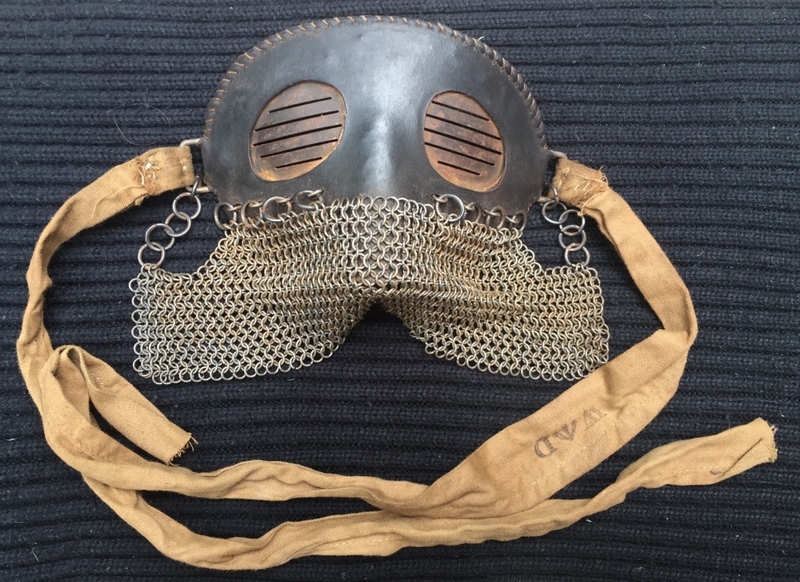 A SUPERB & VERY RARE WORLD WAR ONE "TANK SPLINTER MASK"In wonderful condition. 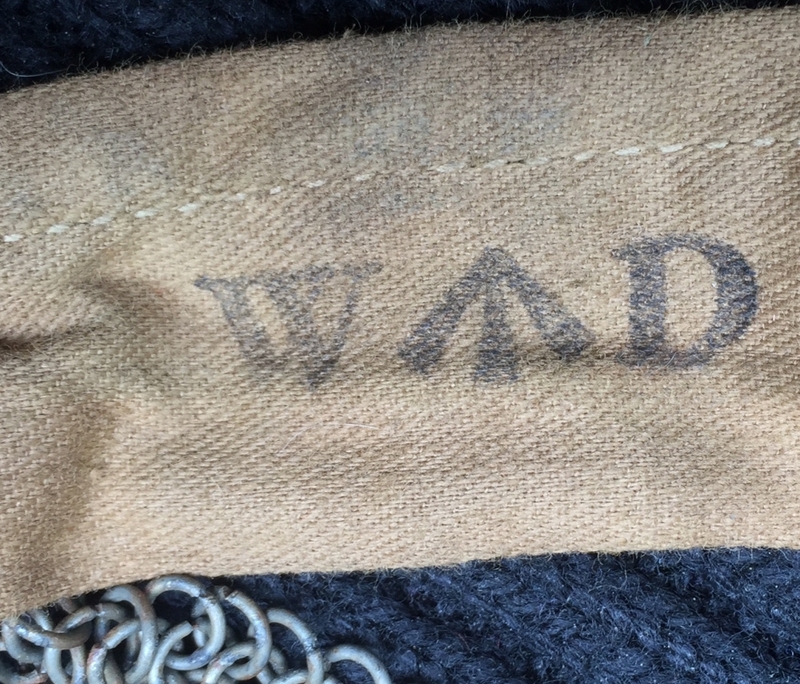 All fully correct & totally original with the all important W /| D stamp to the khaki tie tapes. 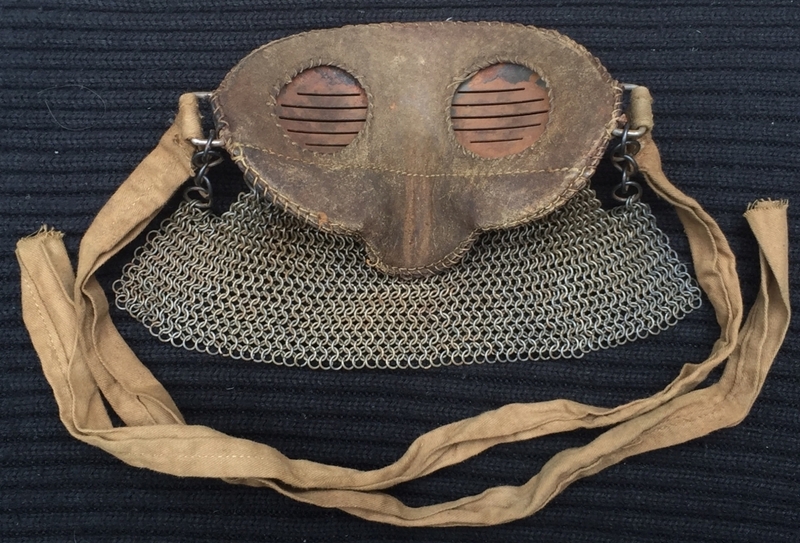 A SUPERB & VERY RARE WORLD WAR ONE "TANK SPLINTER MASK" In wonderful condition. 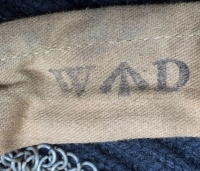 All fully correct & totally original with the all important W /| D stamp to the khaki tie tapes. 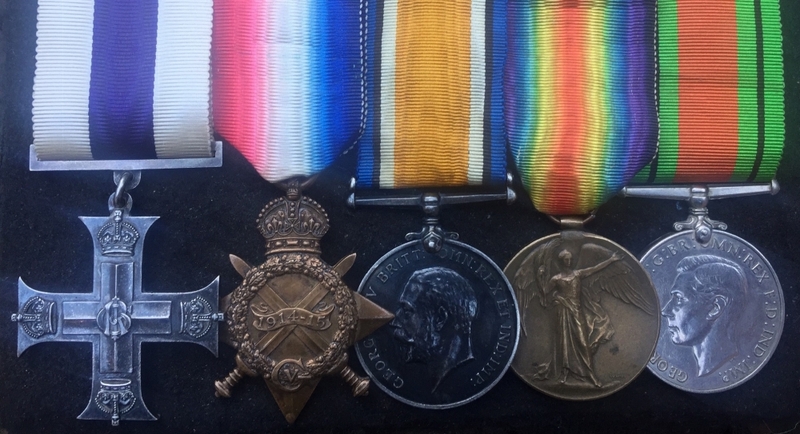 An Excellent "Old Contemptible's" VERY LATE (4th November 1918) "Battle of The Sambre" MILITARY MEDAL & 1914 Star & Bar Trio with GV Special Constabulary Medal. 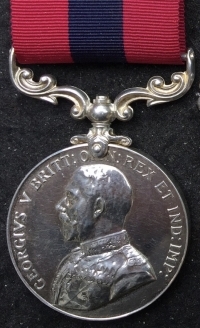 To: 19255. 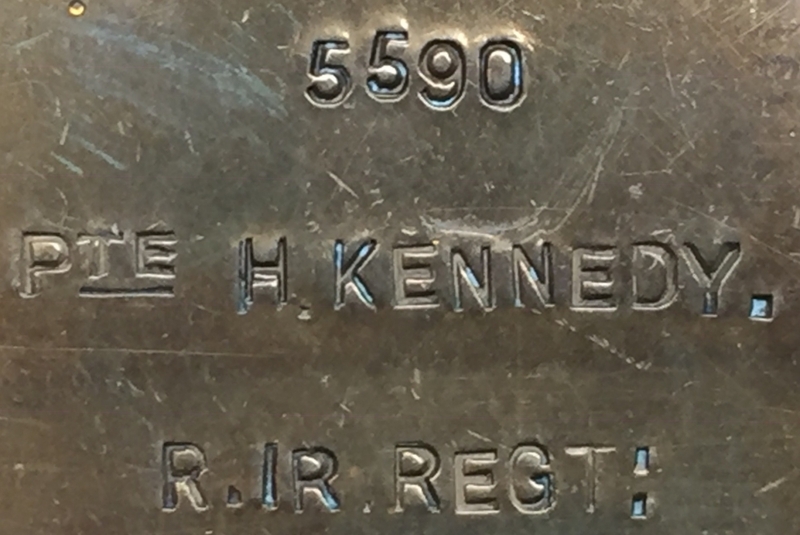 Pte H.L. 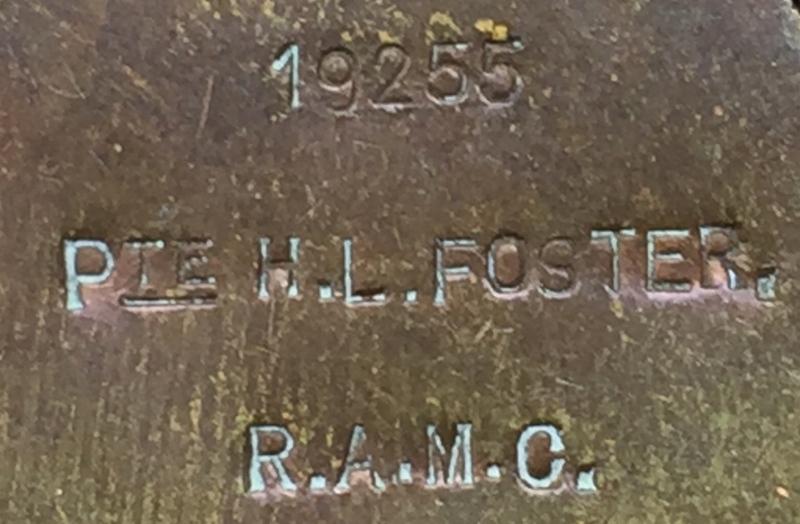 FOSTER. 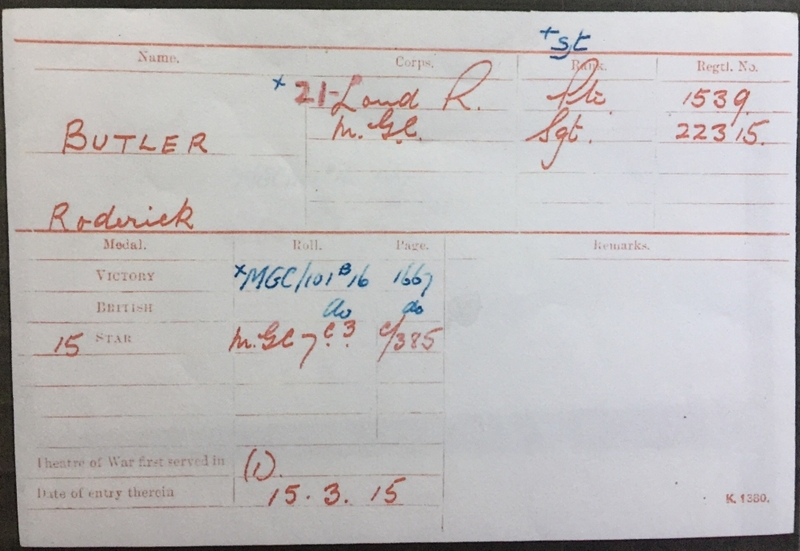 Royal Army Medical Corps. 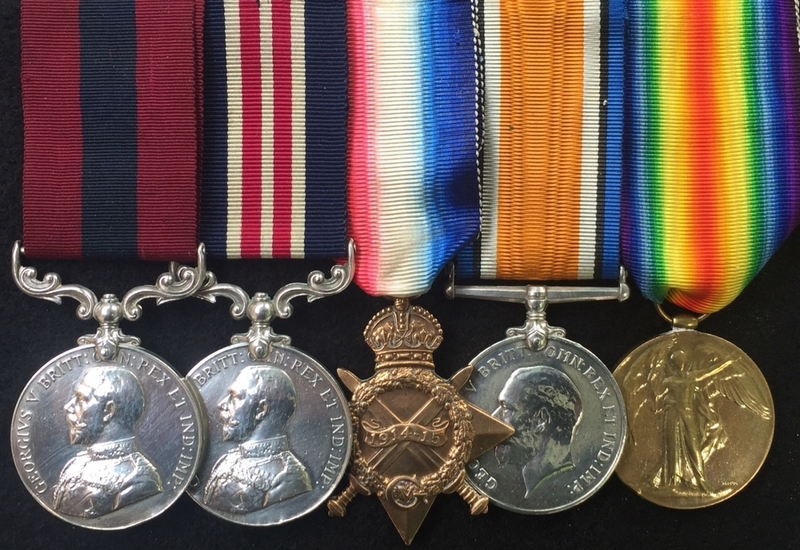 An Outstanding "GIVENCHY" DISTINGUISHED CONDUCT MEDAL & MILITARY MEDAL & 1915 Star "DOUBLE GALLANTRY" Trio. 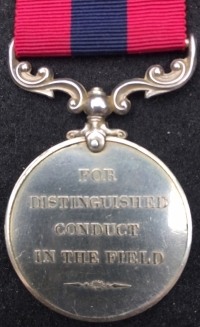 To:18170 Sgt W.G.GRAND. 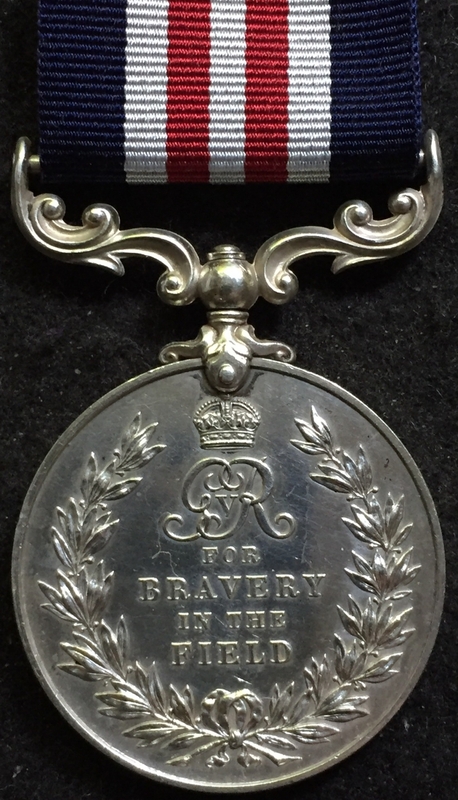 1st NORTHAMPTON REGt , att; 2nd Trench Mortar Battery. 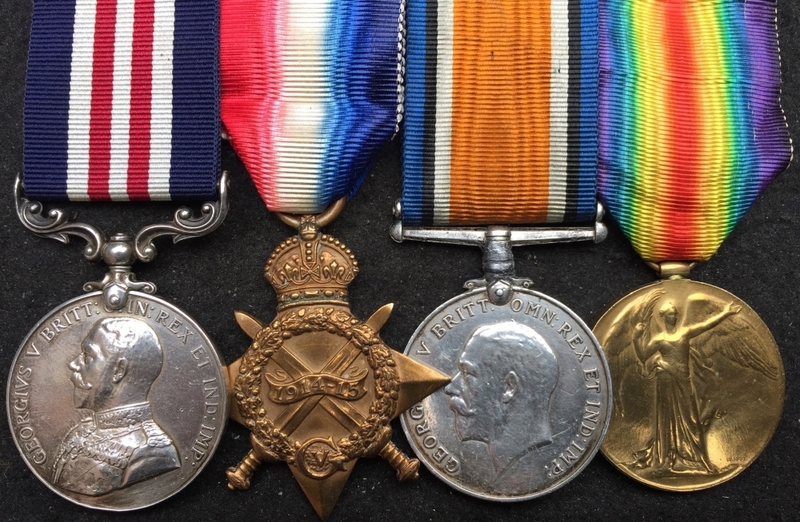 An Excellent "GIVENCHY" DISTINGUISHED CONDUCT MEDAL & MILITARY MEDAL & 1915 Star "DOUBLE GALLANTRY" Trio. 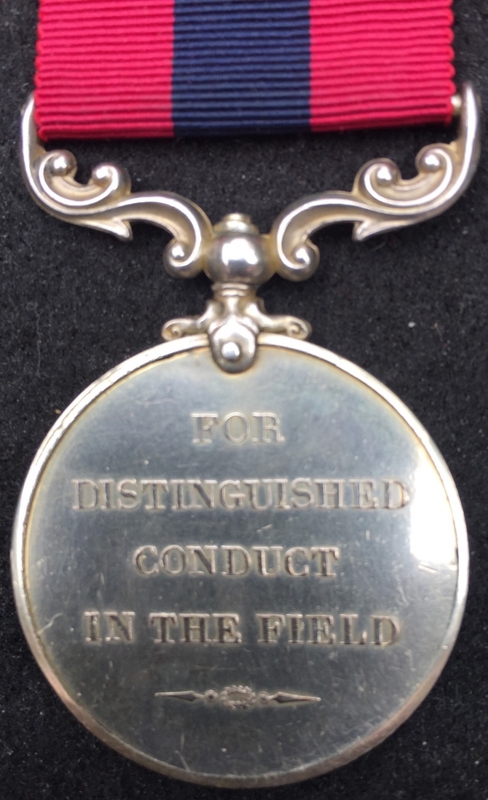 To:18170 Sgt W.G.GRAND. 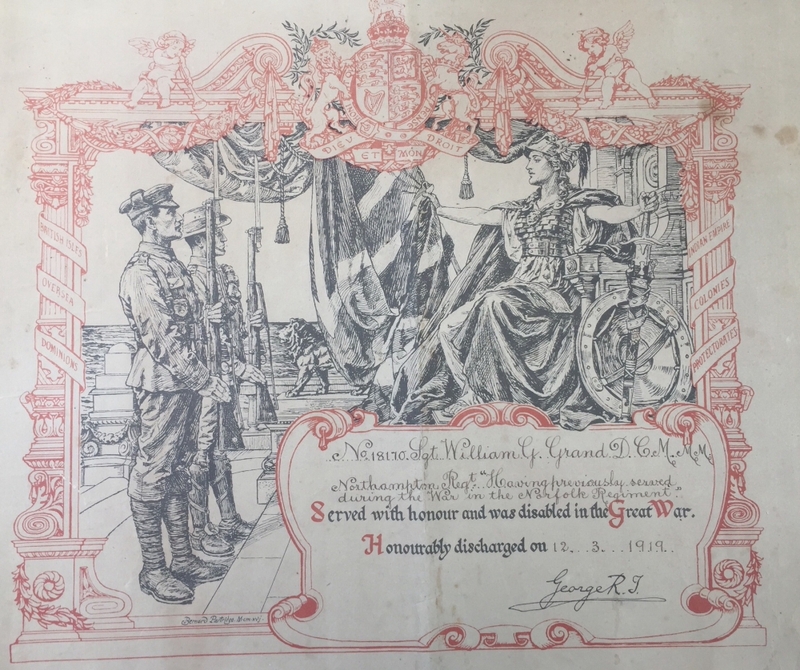 1st NORTHAMPTON REGt, att; 2nd Trench Mortar Battery.